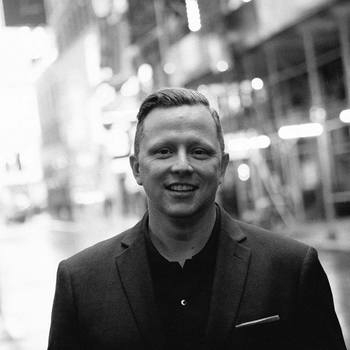 Jon Tyson is a Pastor and Church Planter in New York City. 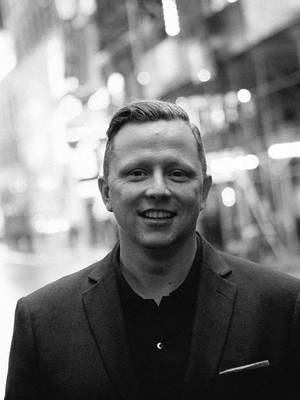 Originally from Adelaide Australia, Jon moved to the United States twenty years ago with a passion to seek and cultivate renewal in the Western Church. He is the author of Sacred Roots, A Creative Minority and The Burden is Light. Jon lives in the Hell's Kitchen neighborhood of Manhattan with his wife and two children. He's as the Lead Pastor of Church of the City New York. Thank you for recommending Jon! He presented a fresh perspective on what it means to live a Christian life. We have had great feedback from our congregation--there are hearts sparked by a new desire to serve others!